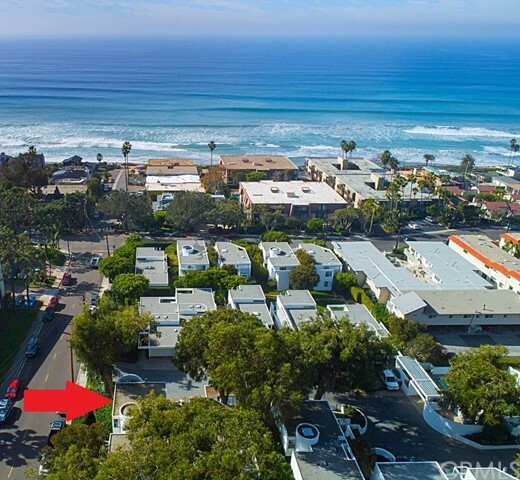 Supplement: A rare find you won’t want to miss in coastal Del Mar with stunning sunset and ocean views. 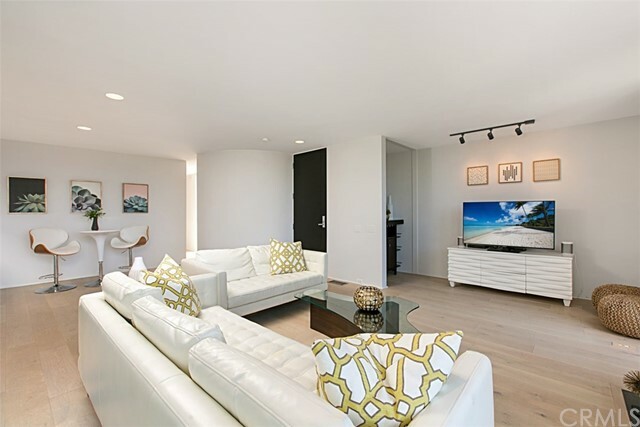 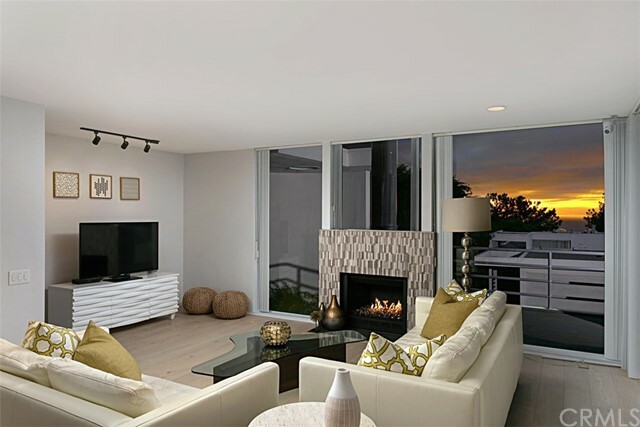 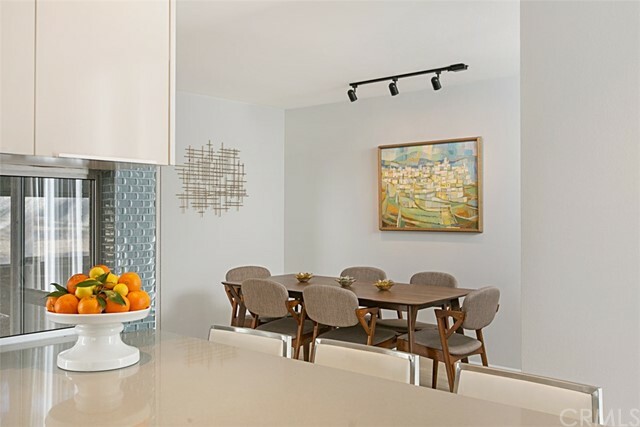 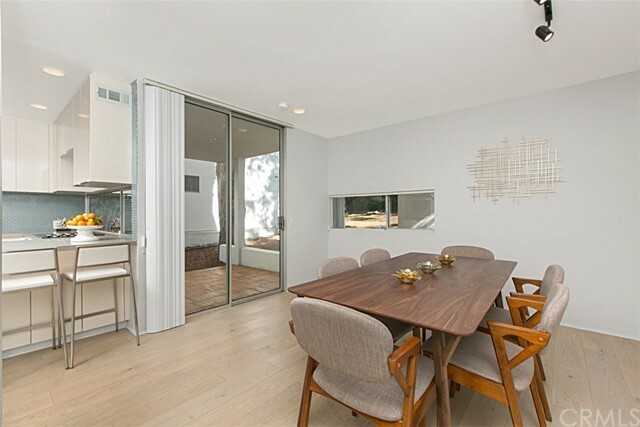 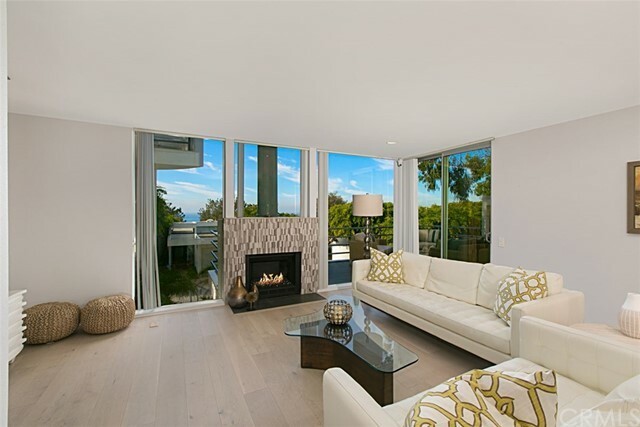 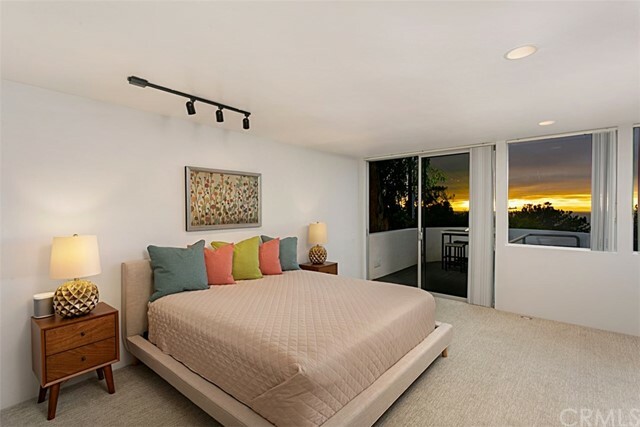 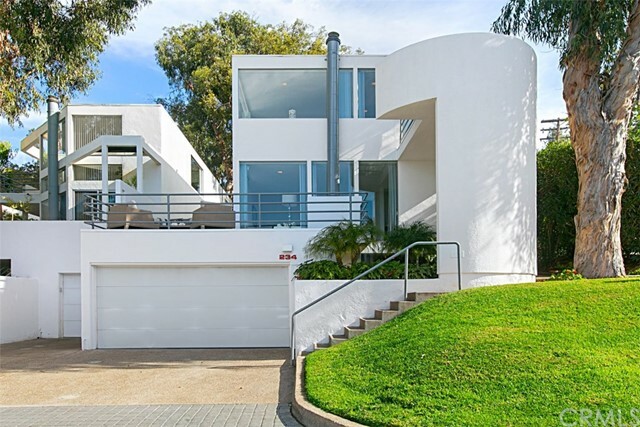 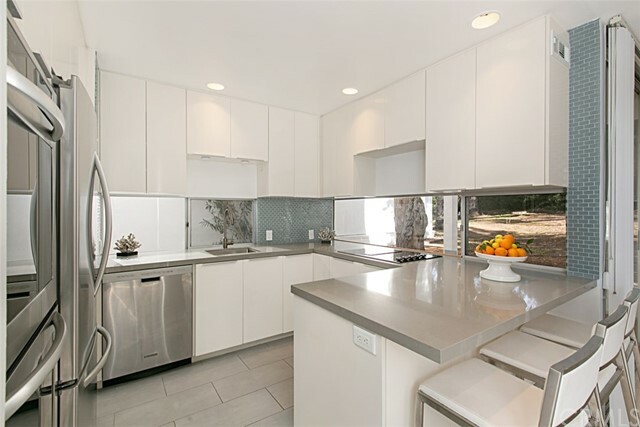 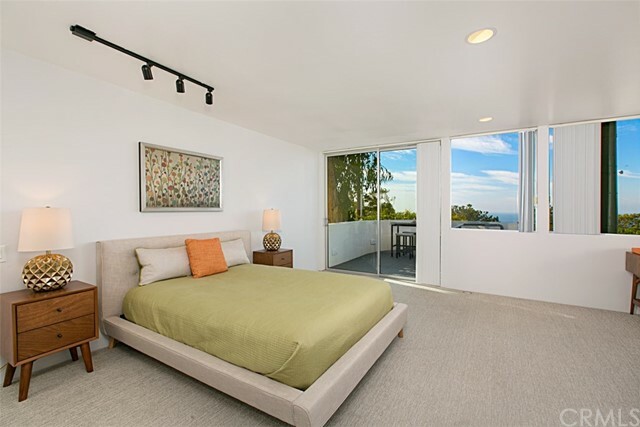 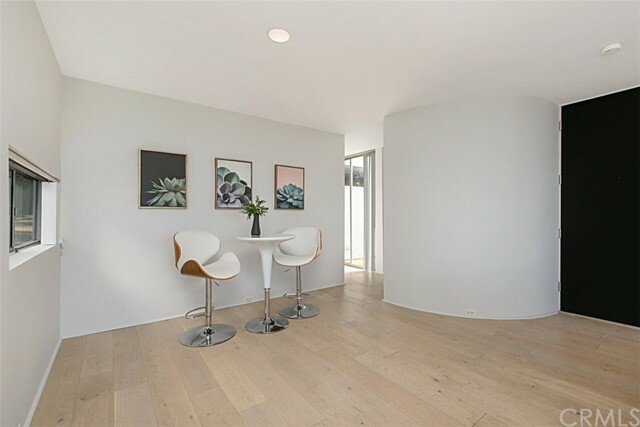 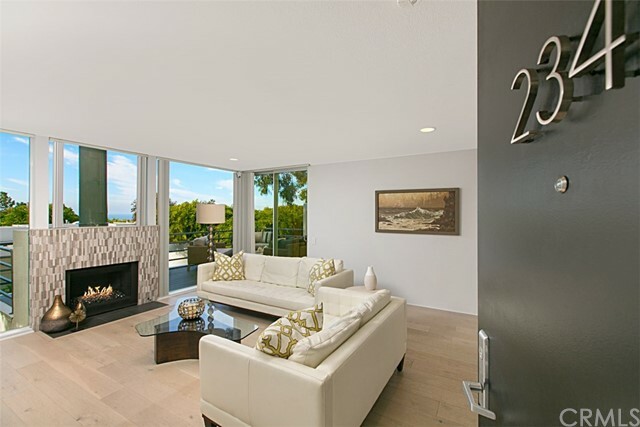 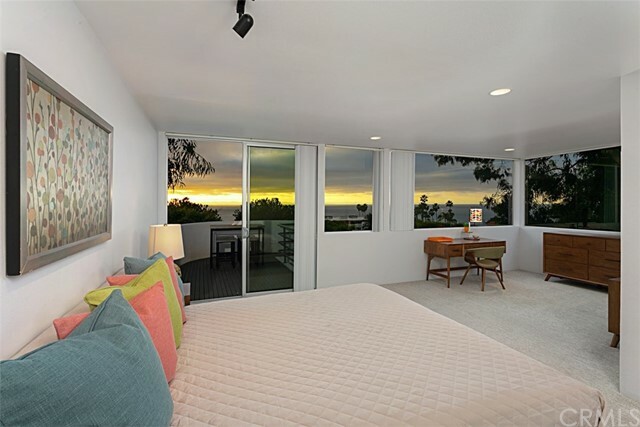 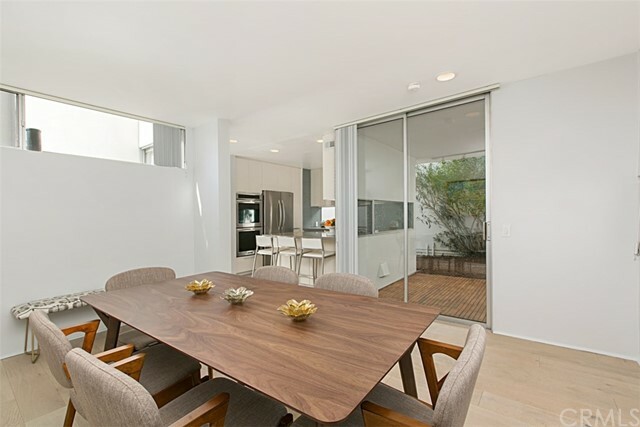 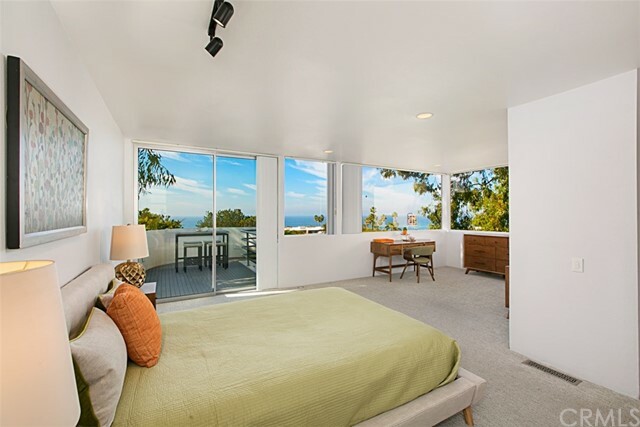 Designed by renowned contemporary architects Batter-Kay, this freestanding unit is situated just a few hundred yards from bluff top trails and the waterâ€™s edge of the Pacific Ocean. 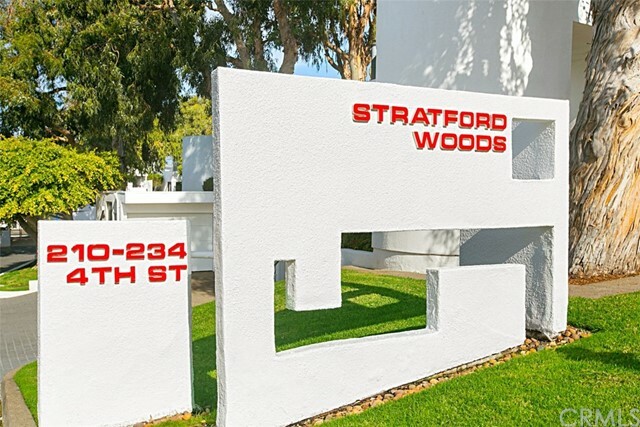 Situated in a private setting among mature trees, this light-filled home is part of the small 18 unit enclave of Stratford Woods, located just a minute or two from Del Mar’s most popular restaurants and shops. 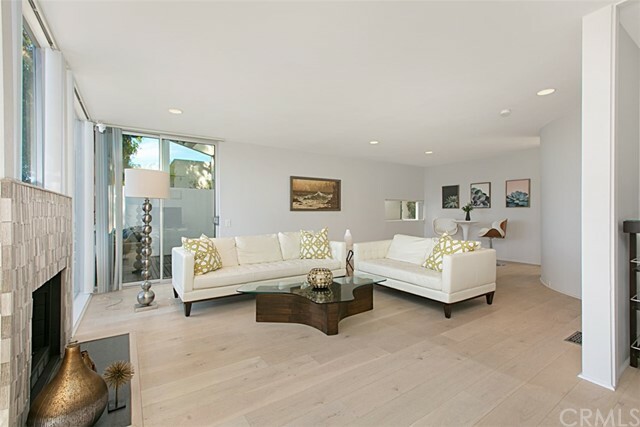 With an expanded floor plan featuring 4 bedrooms and 3 baths, the home features a huge master suite with sitting room or office area and 180 degree coastal views. 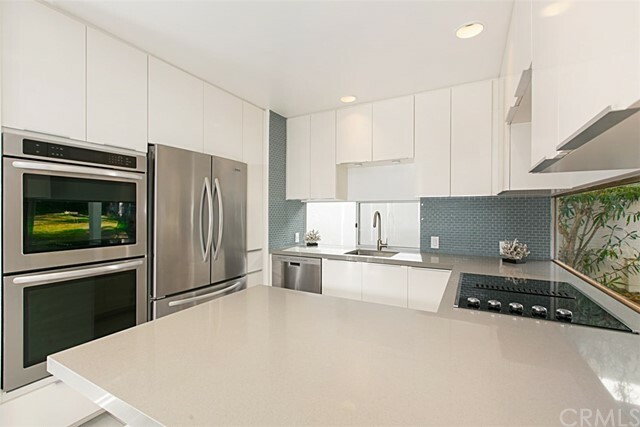 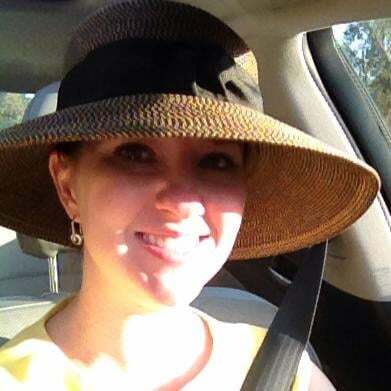 Recent design updates include kitchen, baths, granite counter tops, hardwood floors and fresh paint, as well as new roof, sliding glass doors. 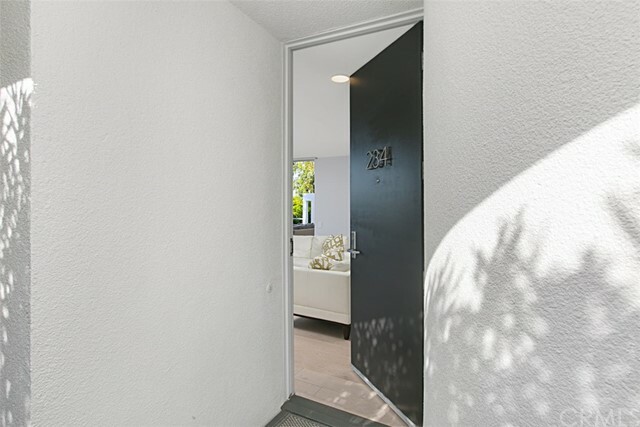 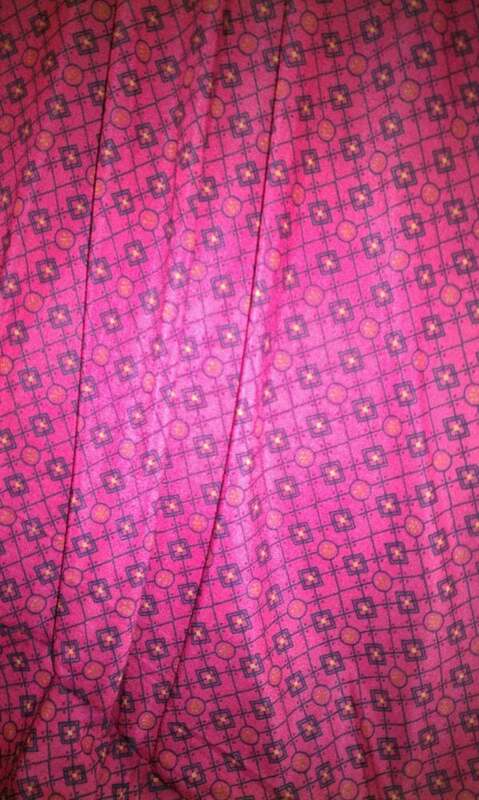 Outside, nearly 1500 sq. 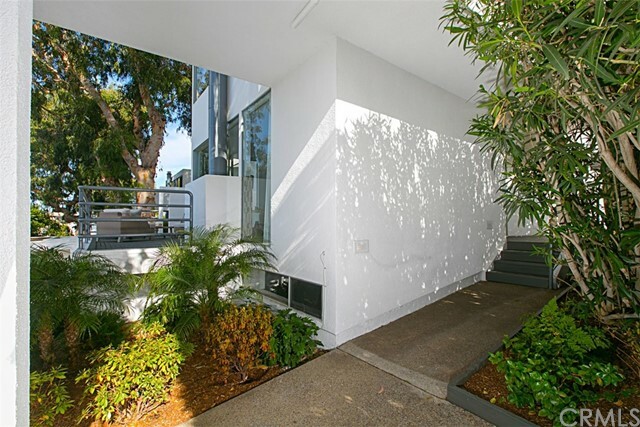 feet of deck space offer a variety of outdoor living options and include an outdoor shower. 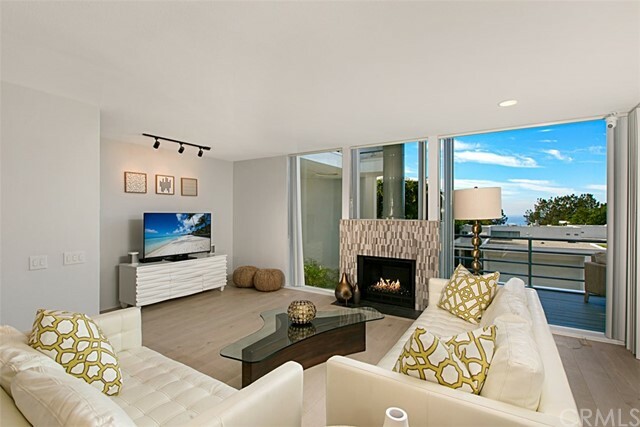 Plus, a beautiful community pool, spa and tennis court ensure that friends and family can make the most of the unsurpassed Del Mar coastal lifestyle.